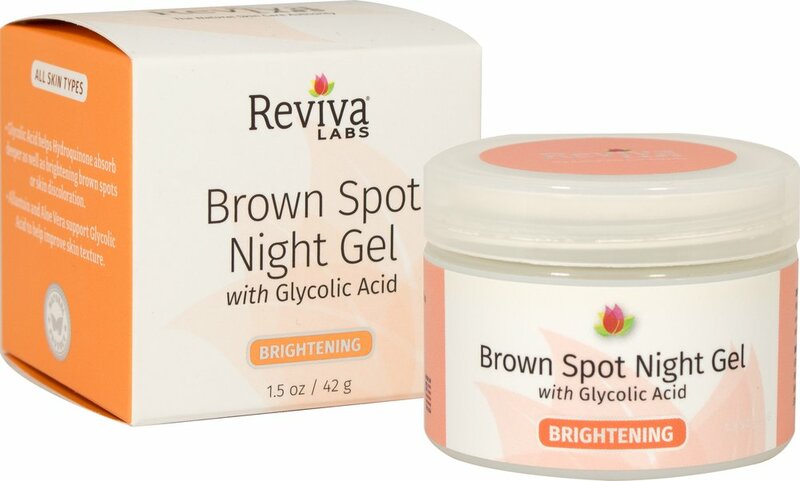 Adding Glycolic Acid to our special blending of Hydroquinone (the lightening ingredient), makes this a stronger formula for lightening brown spots or discoloration. 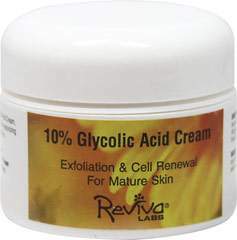 Glycolic Acid helps Hydroquinone be absorbed deeper as well as helping lighten spots by itself. 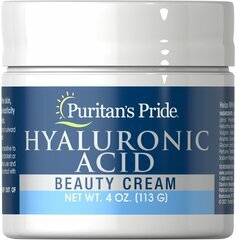 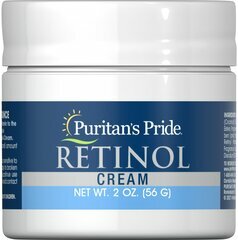 Plus, allantoin and aloe vera support glycolic acid to help improve skin texture. 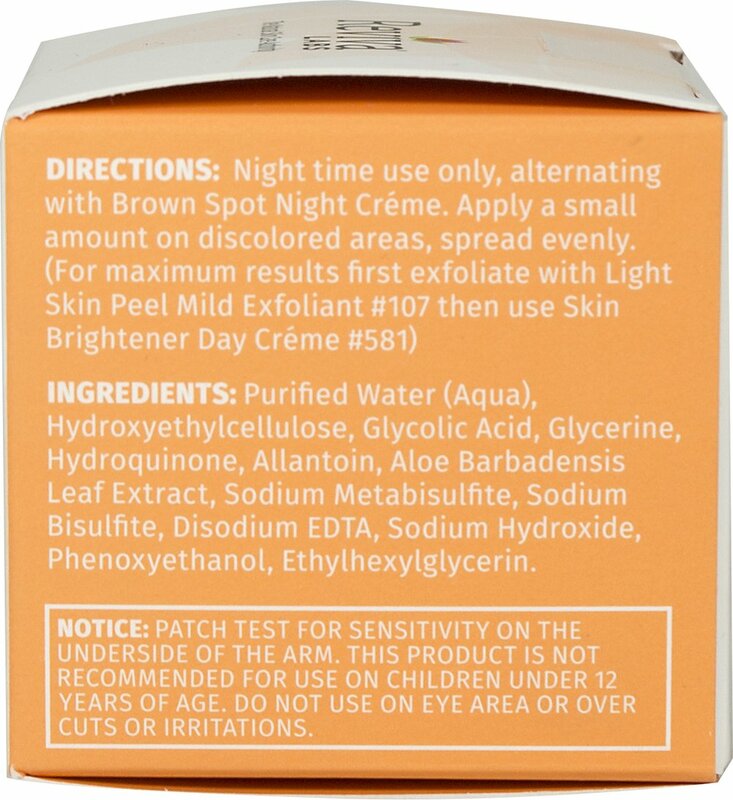 Oily skin prefers this light gel.